Watching videos on Facebook is fun and a great way to get entertained. But have you ever wondered whether you could download these videos to your phone and watch them offline or share them with your friends? Well, you can download any videos on Facebook and save them on your phone’s internal memory or SD card using the method below. 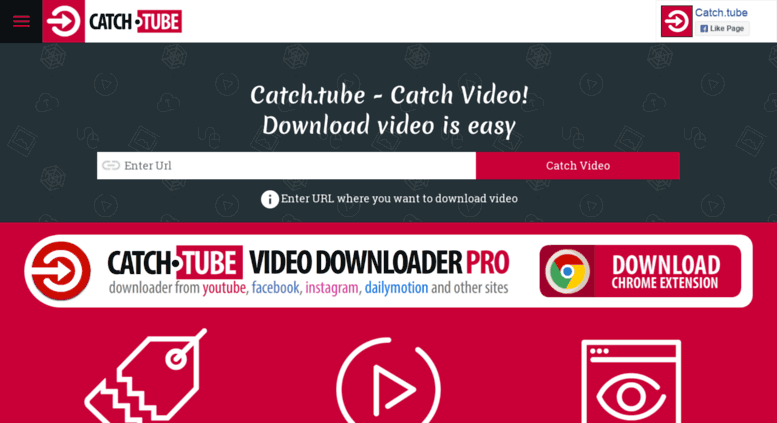 MyVideoDownloader For Facebook is an app available on Google Play that will allow you to download videos from Facebook and save them on your phone. This app is easy to use, and it comes with the least amounts of ads. 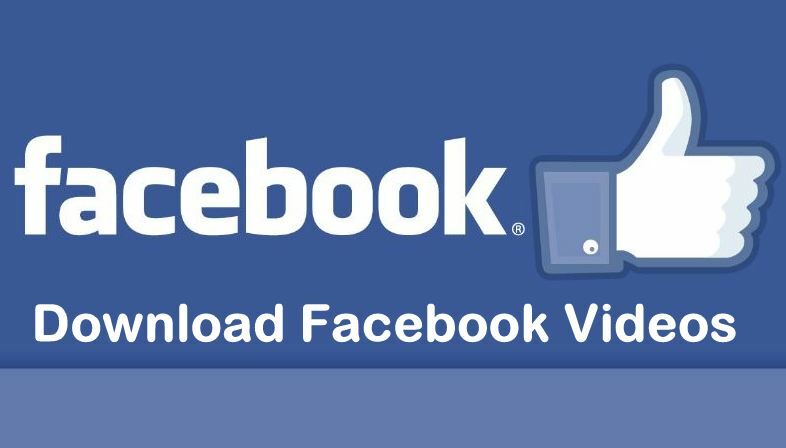 You can also download videos on Facebook using the unique links that all videos have. You have to find the link to the video that you wish to download and use it on an external webpage via your phone browser. 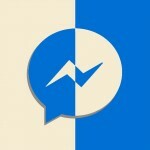 You need to have the latest version of the facebook app on your phone to successfully use this method. 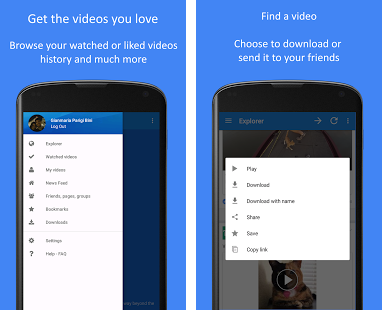 This app allows you to download videos from Facebook and store them on your phone’s internal memory or SD card. 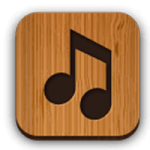 It is an easy-to-use app with the least amount of ads. 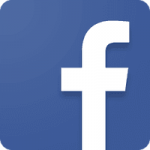 Facebook is a social networking application that allows you to manage Facebook directly from your mobile device. 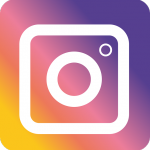 The application lets you update your profile, share pictures and videos, visit the profile of friends, receive notifications, send messages and chat.